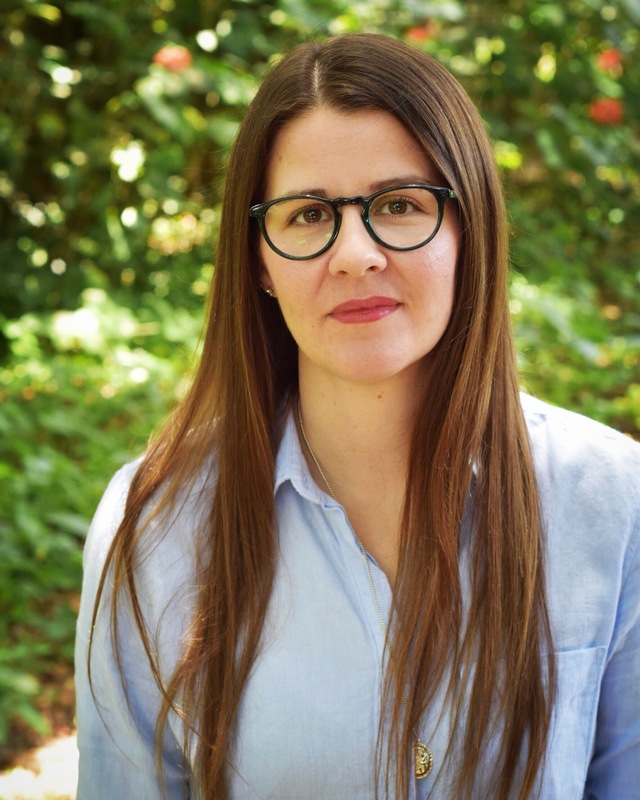 Kristen Arnett is a queer fiction and essay writer. She won the 2017 Coil Book Award for her debut short fiction collection, Felt in the Jaw, and was awarded Ninth Letter’s 2015 Literary Award in Fiction. She’s a bimonthly columnist for Literary Hub and her work has either appeared or is upcoming at North American Review, The Normal School, Gulf Coast, TriQuarterly, Guernica, Electric Literature, Salon, The Rumpus, and elsewhere. Her debut novel, Mostly Dead Things, will be published by Tin House Books in June 2019.